Salt Lake City experimental doom band SubRosa are fresh off making one of the best metal albums of the year with For This We Fought the Battle of Ages, and they’ve got a few dates scheduled for 2017. In addition to Maryland Deathfest and Hellfest, they’ll play a one-off in NYC. 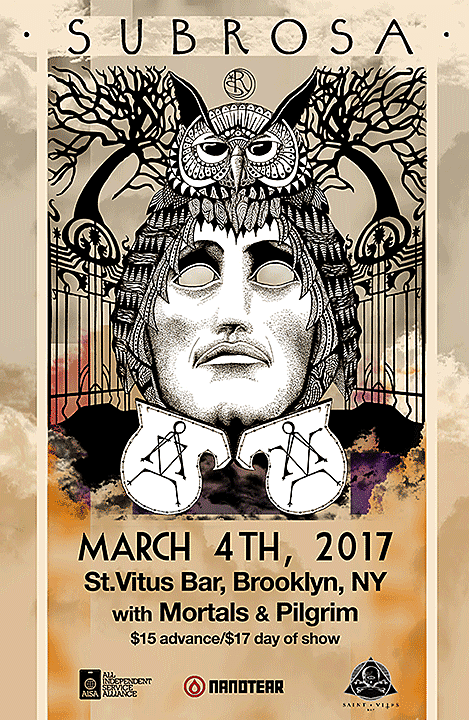 It happens on March 4 at Saint Vitus with quality support from Mortals and Pilgrim. Tickets are on sale now. Check out the show poster below, designed by the band’s co-violinist/singer Sarah Pendleton. 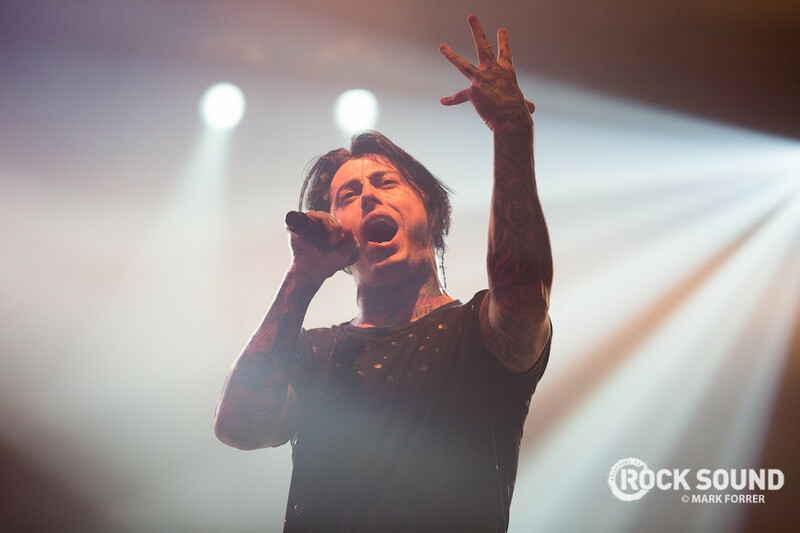 Falling In Reverse have surprised everyone with a new song. You can stream ‘Coming Home’ below. 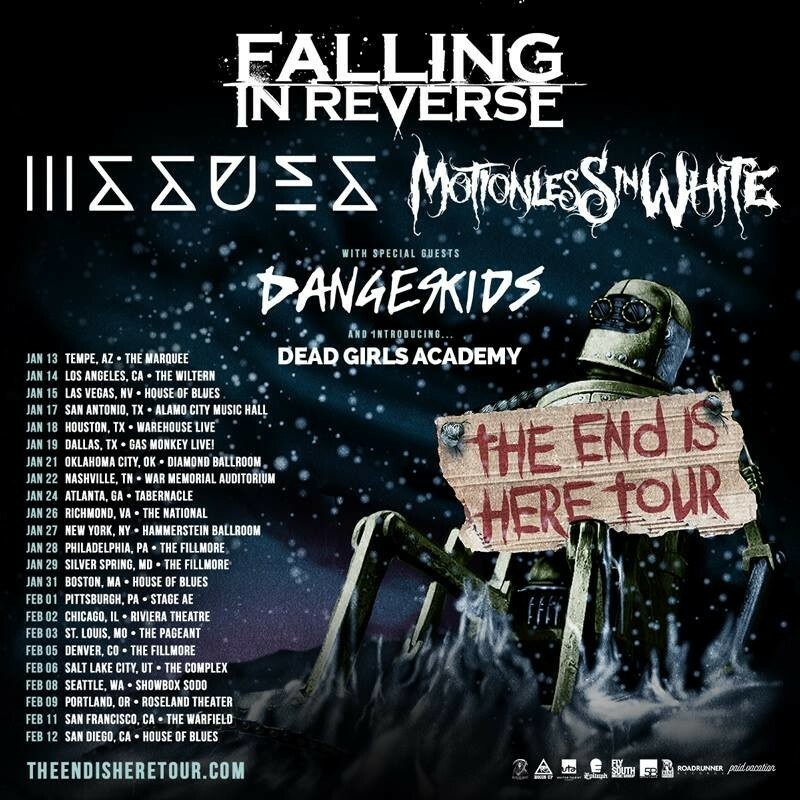 The band also recently announced ‘The End Is Near’ tour, with Motionless In White, Issues, Dangerkids and Dead Girls Academy. Check the dates below.